But now we’re pleased to announce it is finally available exclusively through John Lewis, in time for Chrimbo of course. The perfect partner for your iPod and a stylish addition for any home, B&W claims the Mini offers the same fantastic sound quality as the original Zeppelin iPod Speaker but in a more compact design. 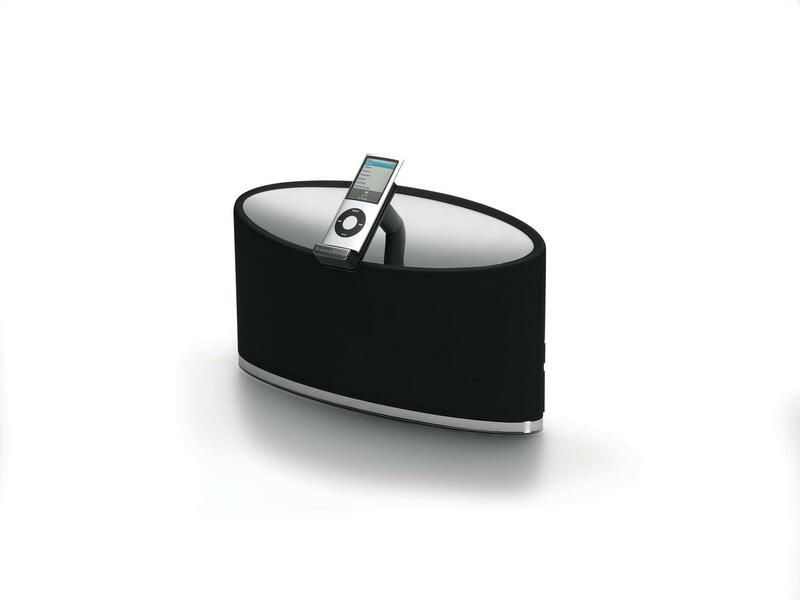 Designed for the bedroom, kitchen or study, the compact Zeppelin Mini features an updated docking arm for optimum sound quality and allows users to move the click wheel of the iPod just as they would in their own hand. The docking arm also rotates to 90 degrees for flicking through your album artwork and watching music videos.